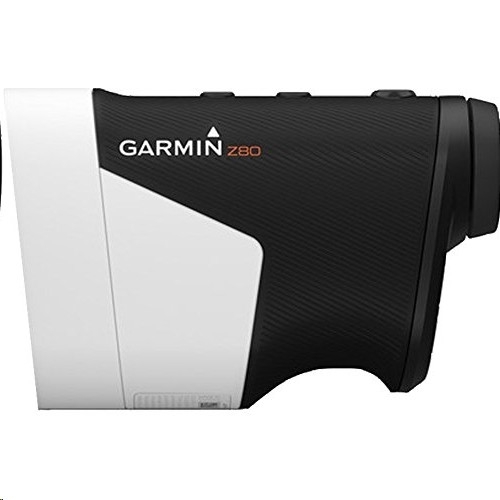 Approach Z80 laser range finder with GPS is the most accurate laser range finder available. It also gives you a new perspective on more than 41,000 courses worldwide. Looking through the viewfinder, you can see the view you ranged to as well as a full-colour CourseView overlay in 2-D for the whole you're playing, showing distances to hazards and to the front and back of the green. 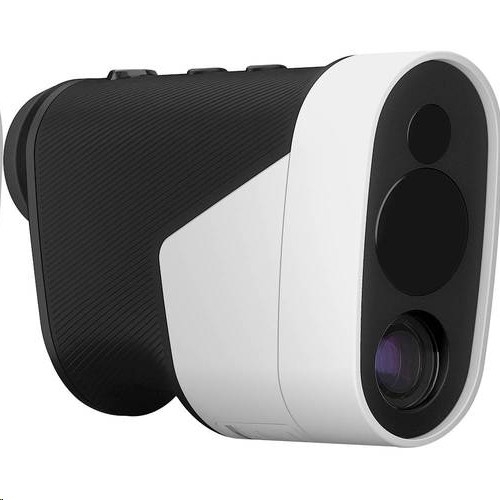 Then when you activate the laser range finder, you get absolute precise distances to any ranged target within 10�. 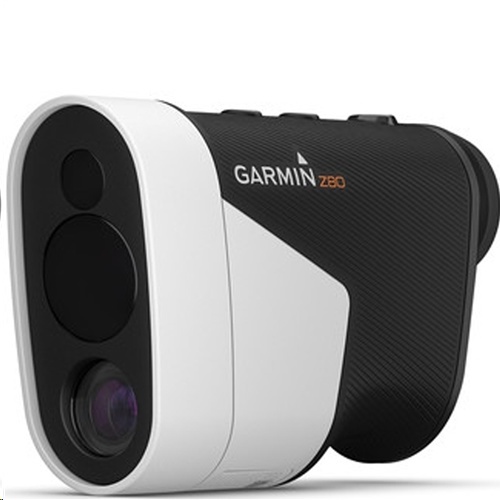 The Approach Z80 automatically determines which hole you are currently playing to provide appropriate course layout and par information. The PlaysLike Distance feature adjusts yardages for uphill or downhill shots based on the change in elevation from where you are standing to the location labelled on the map. This makes figuring out which club to use for uphill and downhill shots much easier. And for tournament play, you can turn PlaysLike Distance on or off. There�s even a PinPointer feature that helps show you the direction to the green on blind shots.